You own a horse. Now what? The one thing for certain is your need to learn more. More about tack. 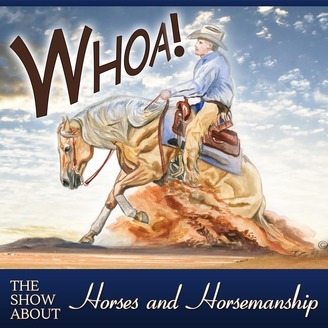 More about horsemanship. More about care and feeding. More about everything horses. Follow our weekly podcast and you will learn more. Check out WhoaPodcast.com. We talk to French filmmaker and director of the just-released movie, The Mustang, Laure de Clermont-Tonnerre. 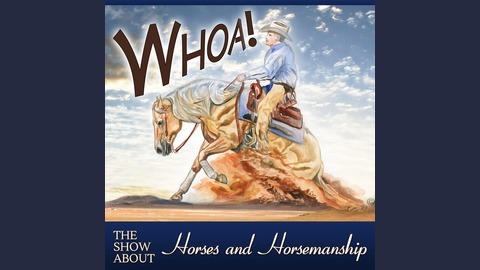 If you’re a listener to this show, we know you love horses. However, many of you have had some tough horses to deal with. It doesn’t matter whether your horse is a wild mustang or one of the domestic breeds, one thing we’ve probably all had to deal with is our relationship with the horse. The Mustang takes this relationship to the limit with a prison inmate and a tough-as-nails wild horse. Back in August of 2017, we interviewed Joe Misner who runs the RCC Wild Horse Program for the Sacramento Sheriff’s office. We talked about the symbiotic relationship between the BLM Wild Horse Management and the prison system. In taking responsibility for the care and training of horses, these inmates learn not only horsemanship, but how their attitude, actions, and body language affects the world around them in both the horse world and the human world. The recidivism rate for inmates in the program is substantially lower than those in other programs. You would think more prisons would take advantage of this. 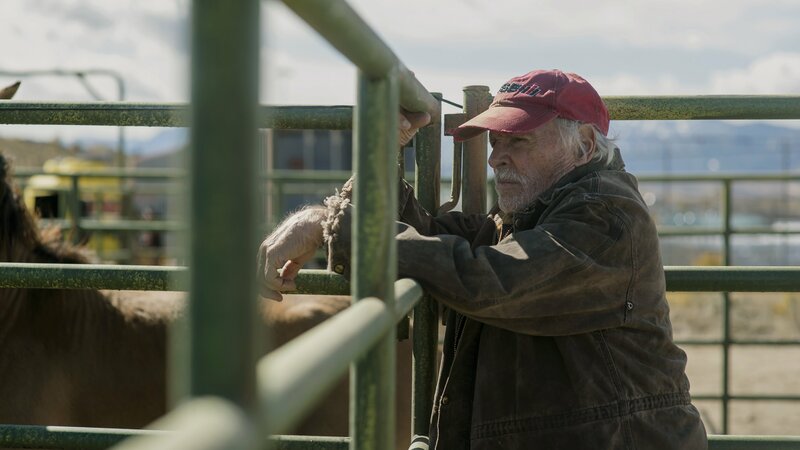 In the movie The Mustang, a hardened, angry criminal - just looking to do his time and get out - is paired with a wild horse freshly plucked by the BLM and thrown into his own prison system. Now, it might be argued that neither the prisoner or the horse did anything other than what nature taught them to do, but they both found themselves in the same predicament - stuck behind the prison fences. Could they rely on one another to help them work their way through this situation? Director Laure de Clermont-Tonnerre spent years researching and working on the script for this movie. We sat down over Skype on a recent afternoon and talked about what it was like making this movie. The Mustang was released last Friday and I know you will enjoy watching it. Also, check out the BLM website about their Wild Horse & Burro Program. Far too many horses in this country will spend their entire lives behind the fences of holding facilities. Our library contains well over 200 episodes now and you can find them all for free on iTunes, with our Android App in the Amazon store, and now Stitcher, or wherever podcasts are distributed. Get the Stitcher app and tell us how it works. We are on Google Play too! Find every episode and more about the show at whoapodcast.com. Please take a moment and join our email list. Get in on the conversation with Facebook and Twitter and Instagram- just look for WhoaPodcast.